All locks, locking devices safes and electronic security systems should be inspected and maintained regularly to ensure reliability, longevity and optimum security. Whether you originally bought them from us or not we can give you the best advice and service to ensure your security devices and systems work when it counts. As experienced security professionals, we can also trouble shoot and repair locks, devices and security systems. Sometimes this is a much more cost-effective solution than a full replacement. 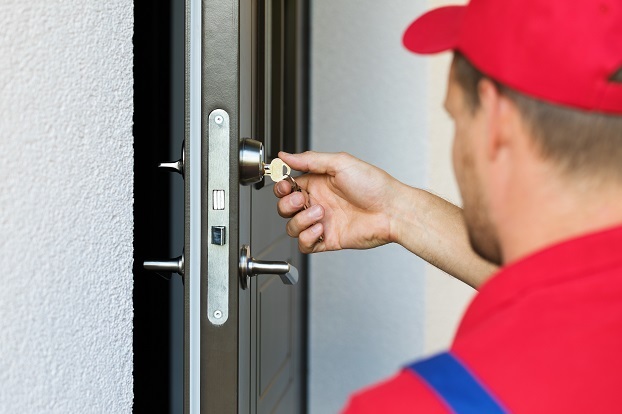 Talk to our experienced and licensed security professionals about repairs and maintenance to existing locks, door/window hardware, safes and access control systems.